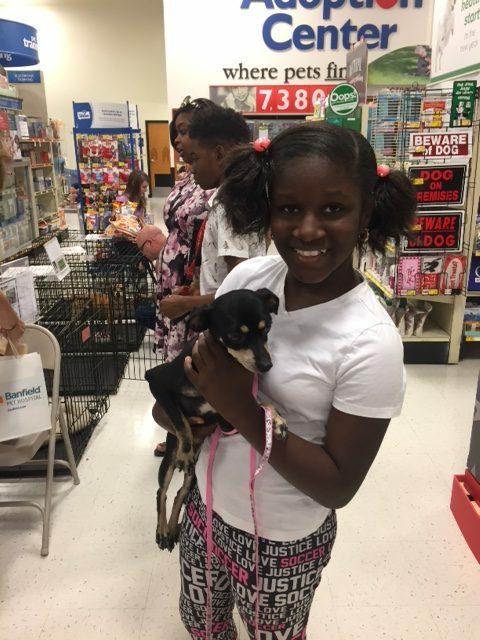 While it was a slow day at Petsmart 2 sweet kittens and 2 lucky dogs found new forever homes! This is Lexi! She will be the only dog and the family’s first dog. The girl in the pic fell in love with Lexi! She will have a great home! These kittens are Jack and Diane. They went to the same home! 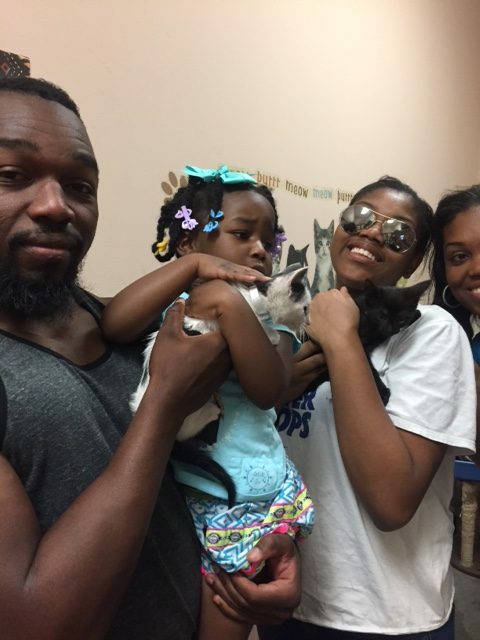 Their new family fell in love with both kittens they adopted both! This is Justin! This family spent a lot of time with Justin. 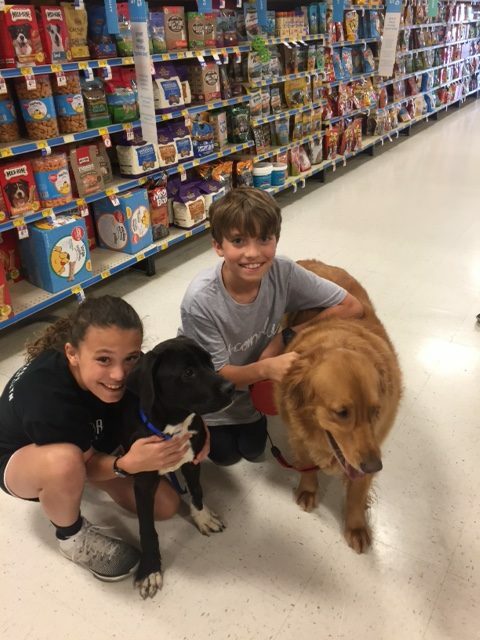 He is a good fit with their dog. He will have a large backyard so he can run and play with KK his new buddy!